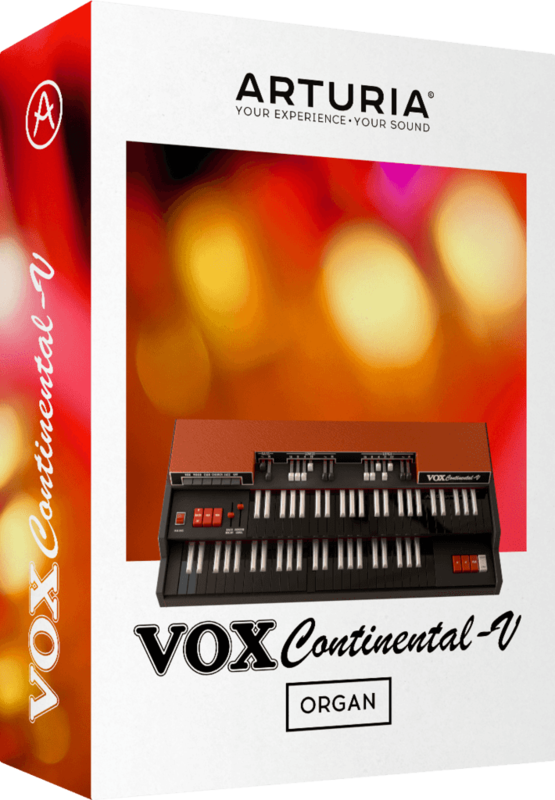 VOX Continental-V brings back the classic sound of the famous VOX Continental 300 through our TAE® physical modeling technology. We started with the classic and rare Vox Continental 300 dual manual organ and captured every nuance of the original, right down to the key contact timing and background noises. 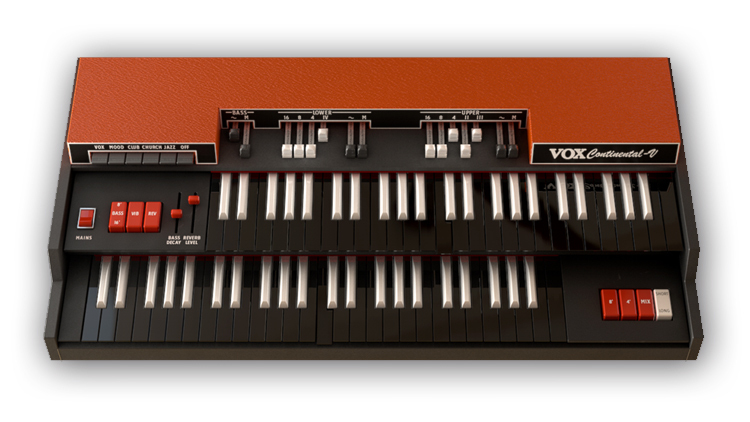 Beyond this we also modeled the follow up product from Vox inventor Tom Jennings...the J70 organ so you get two products in one. 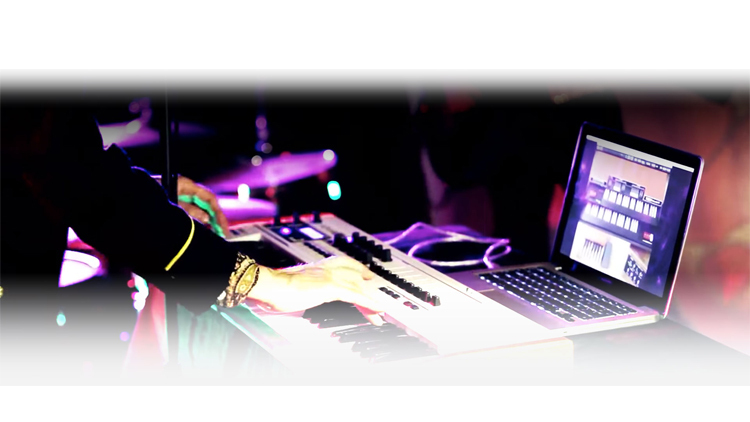 The Vox sound is known for its ability to hang out well with guitars in a mix. 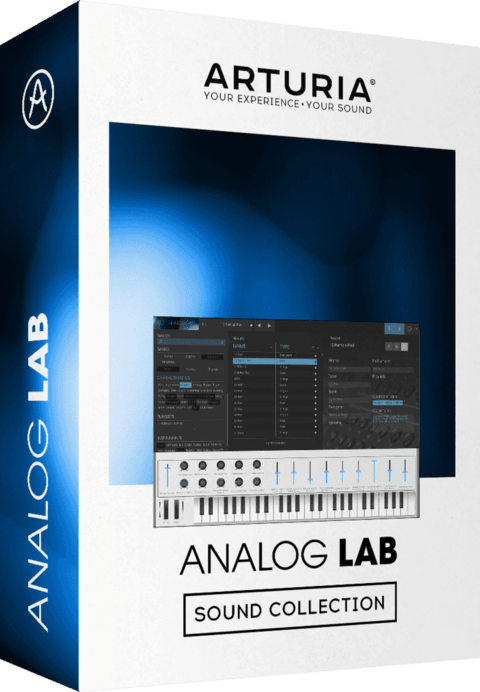 From clean single drawbar melodies to grinding full power chords, it is perfect for the indie rock or 'mod' squad sound. 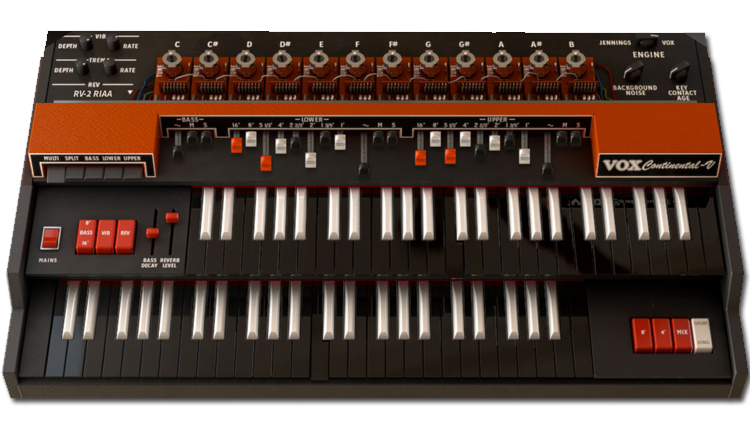 While both of these organs will create all the classic sounds, we took them fursther and added Extended modes with even mode drawbards, and extended percussion section. 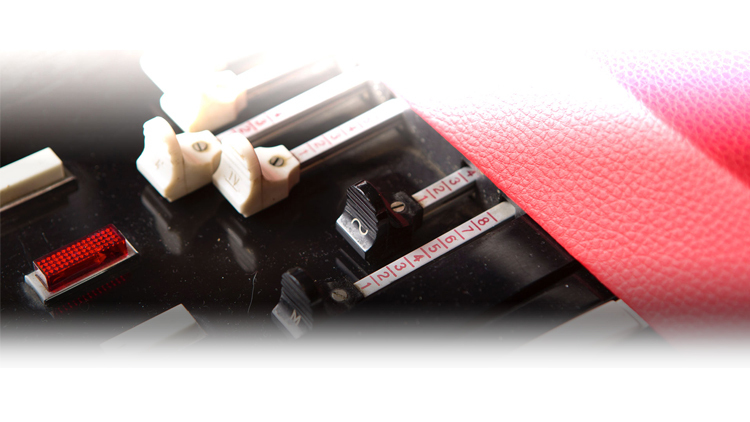 There is also an impressive collection of vintage stomp boxes to process your sound and output options of a traditional guitar amp, Leslie or direct out. 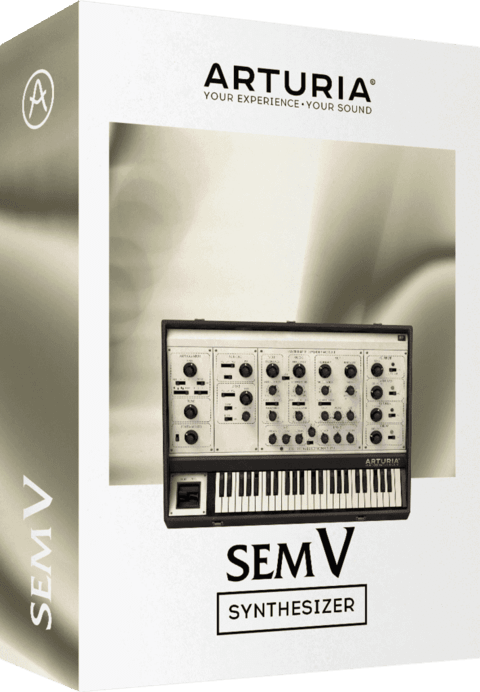 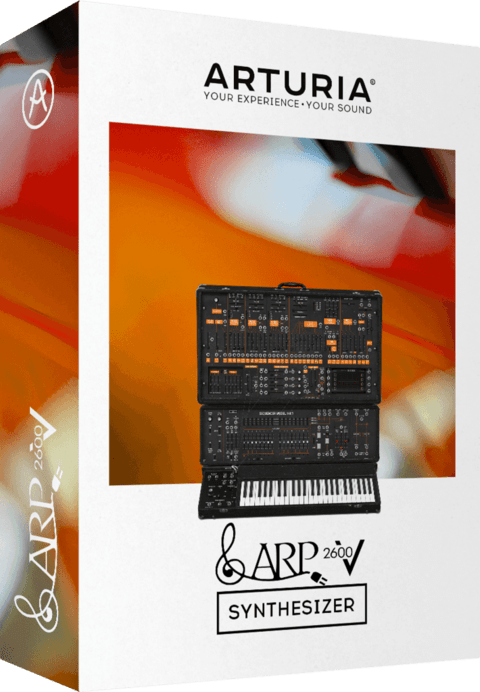 These new options give you access to a much richer pallet of sounds that will help you to define your own sound.